A sculpted body, tanning sessions, bikini shopping, outfit trials, sunscreen lotions, and a ton of other things go into preparing for a beach vacation. We barely think about what comes next. The minute you get back from the beach, reality hits. Your skin starts to burn, flake, and peel. 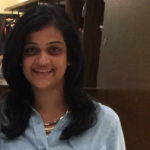 Did you know that there are products that can help you deal with these painful problems? Yes, the buck doesn’t stop at sunscreen, because after-sun products are just as important. Luckily for you, we’ve put together a list of the best after-sun products available on the market right now. Take a look! 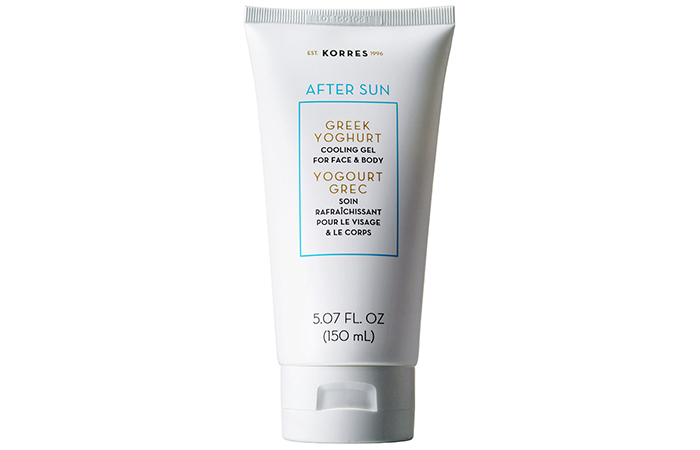 Korres Greek Yoghurt After-Sun Cooling Gel soothes your skin to give you immediate relief from the stinging of sunburn. Greek yoghurt contains twice as much protein as regular yoghurt, and it moisturizes your skin intensely. This cream can be used on both your face and body. 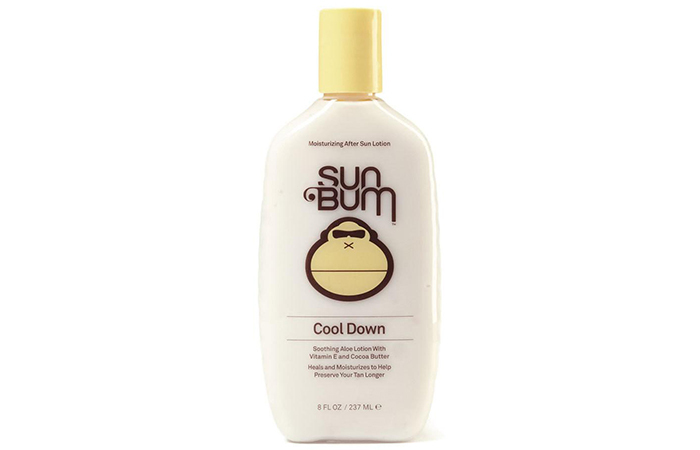 Sun Bum’s Moisturizing After Sun Lotion is enriched with vitamin E from cocoa butter that provides intense hydration to your skin right after sun exposure. It also contains aloe vera that soothes your skin and restores its moisture balance. This cream is fortifying, lightweight, gets absorbed quickly, and protects your skin from scaling. 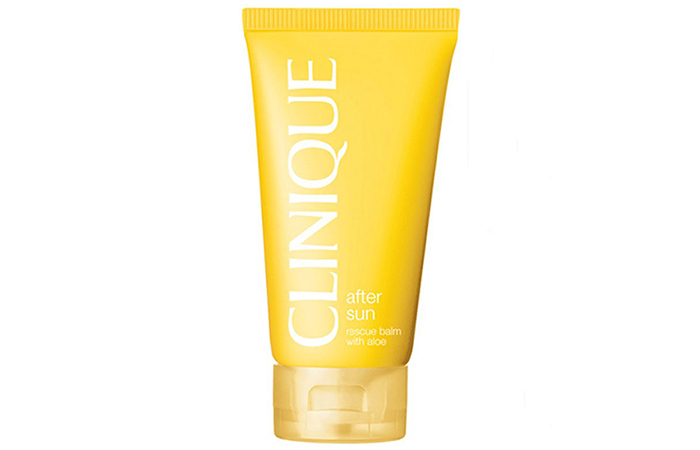 This ultra-soothing balm from Clinique has a high aloe vera content that calms your sun-exposed skin and hydrates it thoroughly. It provides instant relief and prevents your skin from scaling and peeling. You can use this cream on your face and body. 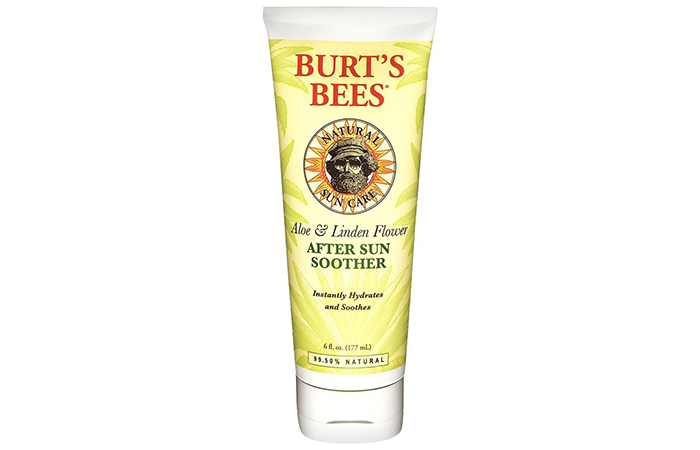 Burt’s Bees Aloe & Coconut Oil After Sun Soother moisturizes your skin gently and relieves sunburn. The aloe vera extract in this cream is hydrating while the coconut oil nourishes and conditions your skin and stimulates skin renewal. This after-sun cream is perfect for kids and anyone with sensitive skin. 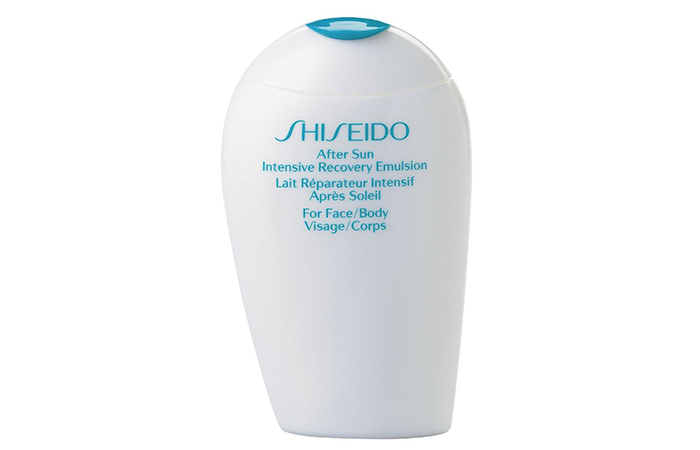 Shiseido After Sun Intensive Recovery Emulsion is everything your skin needs after being exposed to the sun. It is a highly nourishing cream that replenishes moisture, reduces dryness, and promotes skin renewal. It restructures your skin and accelerates its recovery. 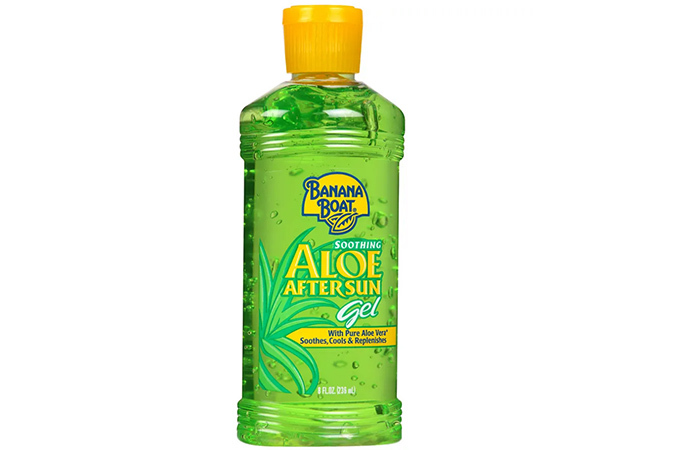 This soothing aloe gel from Banana Boat will find a permanent place in your vacation bag once you start using it. It is excellent for daily use to calm down sunburnt skin. It contains vitamin E that extends your tan while preserving your skin and preventing it from scaling, burning, or peeling. It is a lightweight and non-greasy formula that gets absorbed instantly. 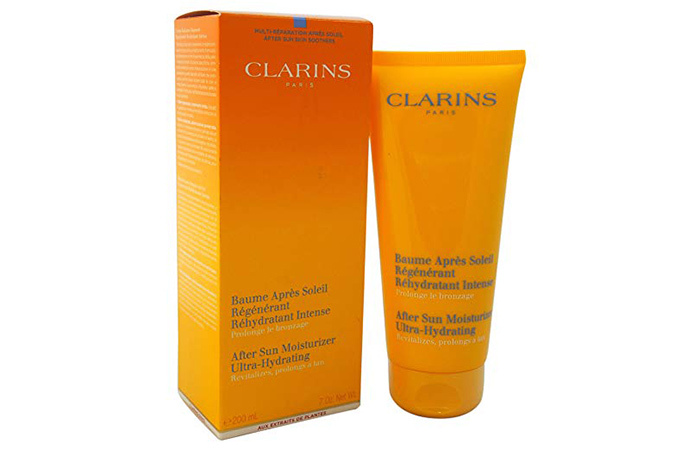 Clarins After Sun Ultra-Hydrating Moisturizer is a unique formulation of watermelon, sunflower, and Mimosa tenuiflora extracts that soothes your skin, reduces redness and inflammation, and prevents scaling. 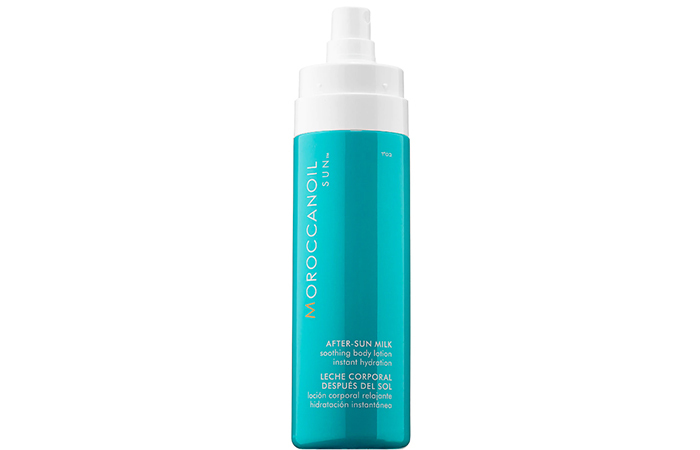 Its moisture-replenishing formula comforts your sun-baked skin. This deceptively light lotion is an instant fix for after-sun effects. It extends your sunkissed glow, nourishes your skin, and induces moisture to create a soothing effect. It contains aloe that hydrates your skin and antioxidant-rich argan oil that helps your skin recover. It is also infused with vitamin E, coconut oil, and passionfruit that replenish your skin’s nutrients. This luxurious cream smells and feels great on sun-glazed skin. Spray dispenser is a little tricky to use. 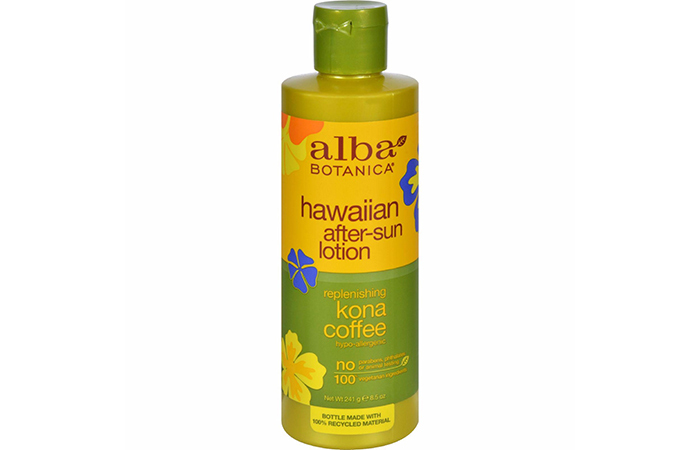 Treat your skin and senses with this coffee-infused after-sun lotion that nourishes your skin and restores its glow by stimulating blood circulation. 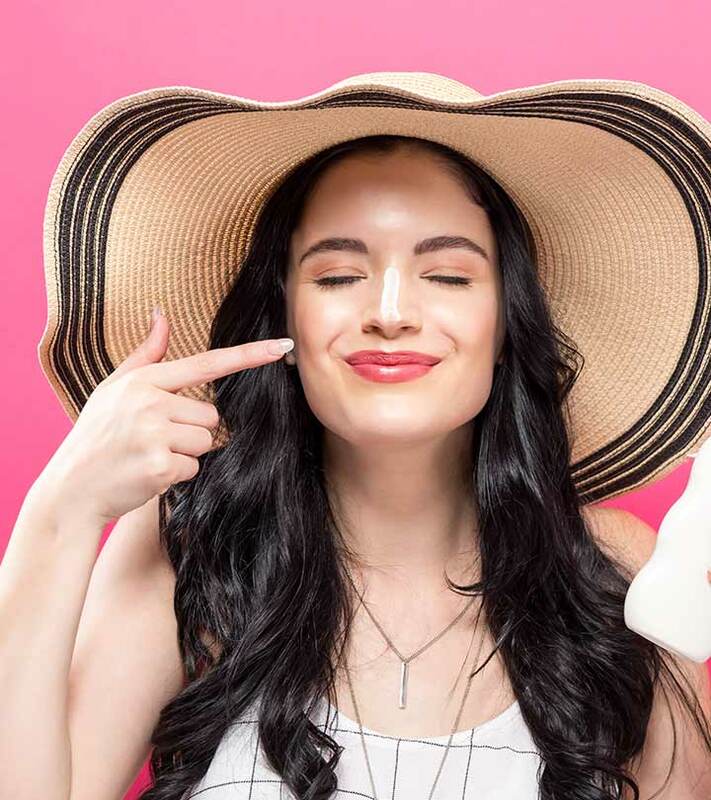 This aromatic coffee and green tea formula contains natural acids that help your skin recover from the damage caused by free radicals and sun exposure. 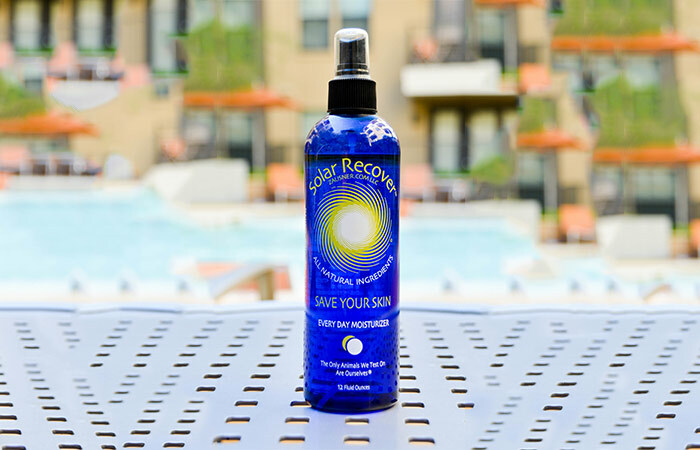 Solar Recover Save Your Skin Every Day Moisturizer is a water-based lotion that hydrates and softens your skin instantly. It treats sunburn, cuts, bruises, redness, and inflammation. Since it is a spray, it is extremely easy to use on your face and body. Taking care of your skin after sun exposure is just as important as applying sunscreen before you step out. Therefore, you need to stock up on some good after-sun products. 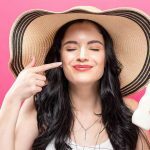 Do you have any other skin care hacks for us? Let us know by dropping a message in the comments section below.